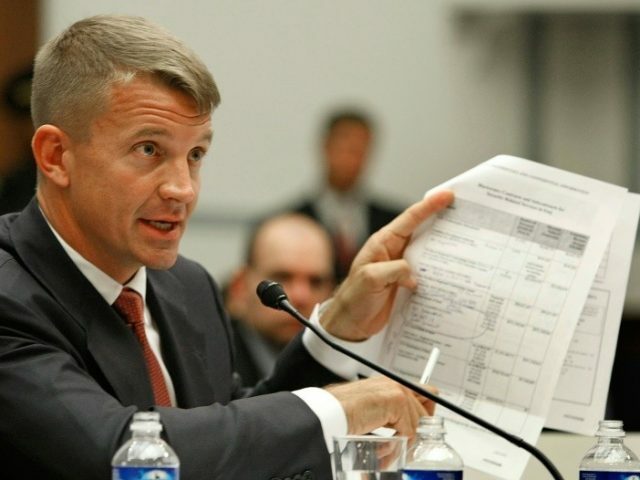 Former Navy SEAL and ex-Blackwater CEO Erik Prince discussed his potential primary challenge to Republican Senator John Barrasso of Wyoming on Monday’s Breitbart News Daily with SiriusXM host Alex Marlow. “I think all of the Republican Establishment needs a challenge. They need to be held to account. 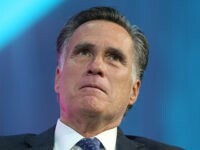 They need to drive an agenda for America, not for the Beltway,” he declared. Marlow asked Prince to lay out the top issues he would run on. Marlow mentioned another issue where Prince has been deeply and publicly involved, the Trump administration’s decision to send more troops to Afghanistan. He credited Prince’s proposal to privatize Afghanistan security operations with influencing the administration to send fewer additional troops than some officials wanted, even though Prince’s plan was not adopted. “We were very close, I think, on shifting the president’s policy on this, but in the end he rolled and went with the foreign policy establishment. We now have in many ways a foreign policy that’s indiscernible from what Hillary Clinton would have. And a lot of the same people in the Pentagon and national security apparatus that Hillary Clinton would have there. That is a great frustration, and that certainly what we campaigned hard for Donald Trump for,” he said. “I’m trying to figure out the best way I can try to help my country be safe, and secure, and prosperous,” he said.